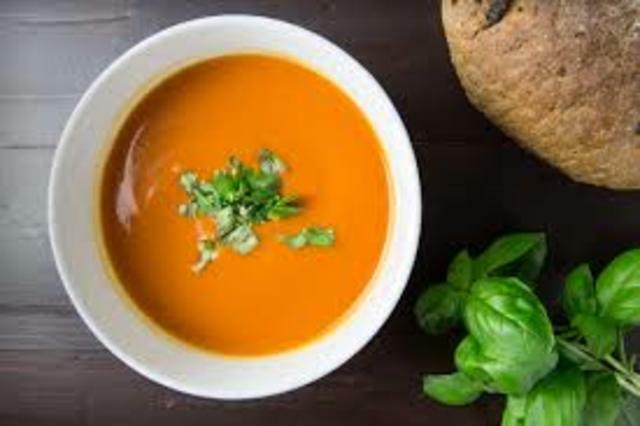 Come by from 11:30 to 1:00 for a warm bowl of soup, just what's needed on a day like today! A welcoming atmosphere and friendly company are also here! Every Monday the United Church puts on this for the whole Revelstoke Community. Everyone is welcome. Revelstoke United Church is an inclusive church that welcomes everone regardless of race, age, class, gender identity or expression, sexuality, creed, or ability.